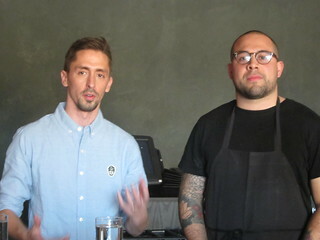 The annual Food Fare raises fund for Planned Parenthood Los Angeles. 97% of PPLA's services include screenings for cancer, STDs, and the like. I personally support it and am therefore happy to tell you that this year's PPLA Food Fare is coming up on Thursday, March 6! This year's events will take place at The Barker Hangar in Santa Monica and as usual there will be a day session (starting at 10:30 am) which costs $150 and an evening session (starting at 6:30 pm) which costs $250. Of course, all the proceeds benefit PPLA. You can purchase the tickets here and might want to hurry, looks like tickets are running low! This year's notable participating restaurants include Chi Spacca, Star King Korean BBQ, Mexikosher, Lucques, Superba, Salt's Cure, Hamasaku, and many more. On the liquid side, there will be Kreation Juicery, Caffe Luxxe, Golden Road Brewery, and many wineries. There will be vendors so you can go shopping, along with fun silent auction items. Let me get to the best part: PPLA is generously giving away a pair of tickets to the Food Fare! The tickets will be for the evening session ($500 value) although if you prefer to attend the day session, you just have to say the word. You can enter using the form below by midnight on Thursday, Feb 27th. Just a note: some people click that they've tweeted but actually did not. I will randomly check entries and if you actually did not perform the action, I will remove that entry. Planned Parenthood has been in some controversial news lately and it seems like more than ever they really need our support! 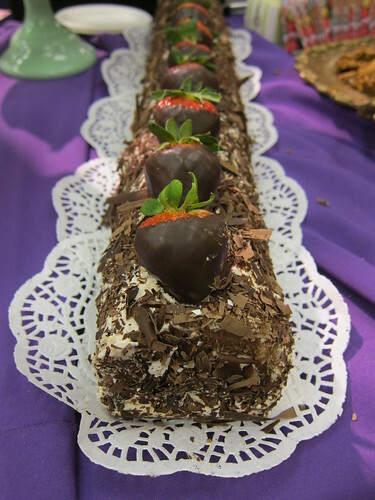 Well, the annual PPLA Food Fare is returning for the 33rd year on March 8th - an easy way for you to give support while enjoying yourself! The event is divided into a Day Session (10:30 AM - 2:00 PM, $150) and an Evening Session (6:30 PM - 9:30 PM, $225). The proceeds, of course, go towards supporting their various programs including health care services - half of which are screenings and prevention for cancer and STDs. This year's Chef of the Year is Suzanne Goin so naturally you can expect AOC, Lucques, and Tavern to be at the Food Fare, along with 150 others including Craft, Clementine, and Border Grill. 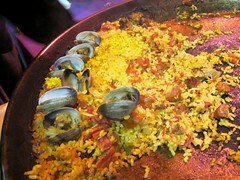 Joe Miller from Bar Pintxo and Joe's of course had his big pan of paella, and Momed brought out my favorite duck shawarma. 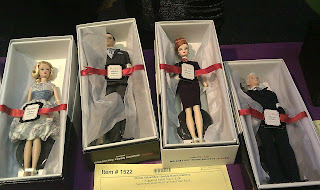 I also liked this event because they had a number of vendors selling things like vintage bow ties, and their silent auction had probably the best item I had ever seen in a silent auction: a complete set of Mad Men Barbie Dolls! 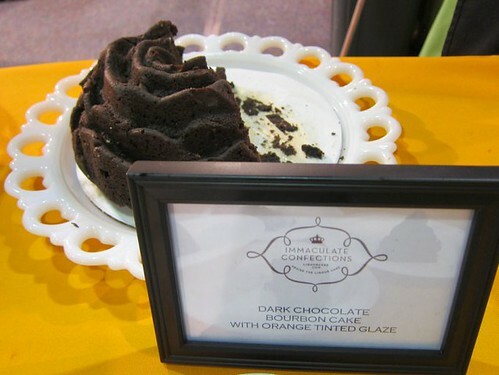 This year's PPLA Food Fare will be at the Santa Monica Civic Auditorium on March 8. You can buy your tickets (or if you can't make the event you can make a donation) here. 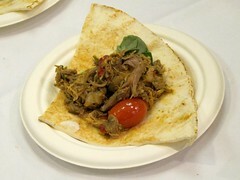 Foodie events are starting to get lined up again this year, whoohoo!! 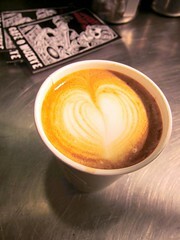 Tomorrow, Friday Feb 27, Locali is having their official launch party. Between 5-8 pm get free samples of organic tamales from La Guera Tamalera and grass-fed hot dogs from Let's Be Frank. 5825 Franklin Ave, Los Angeles, CA 90028. Sunday, March 9. 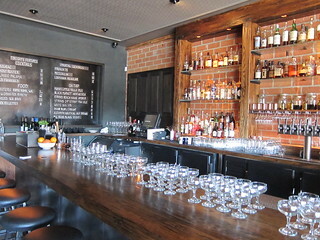 Jonathan Gold has lined up 30 of his favorite restaurants for the LA Weekly Gold Standard. Restaurant lineup includes Animal, Sona, the two Mozzas, Providence, Loteria Grill and Jitlada, among many other great ones. 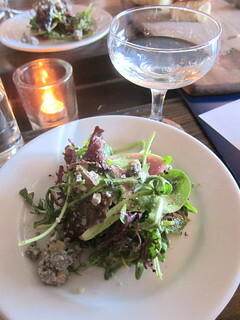 Tickets are $60 and include all food and drinks (wine/beer). 3-7 pm. 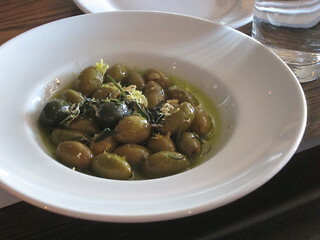 On the more "educational" side, on March 11, Zocalo is holding a discussion on "Can Food Really be Authentic?" Featuring Mozza's Nancy Silverton, Jazz from Jitlada, and Roy Choi from Kogi BBQ truck, the event is moderated by Jonathan Gold. 7:30 PM, Skirball Cultural Center. Thursday, March 12. 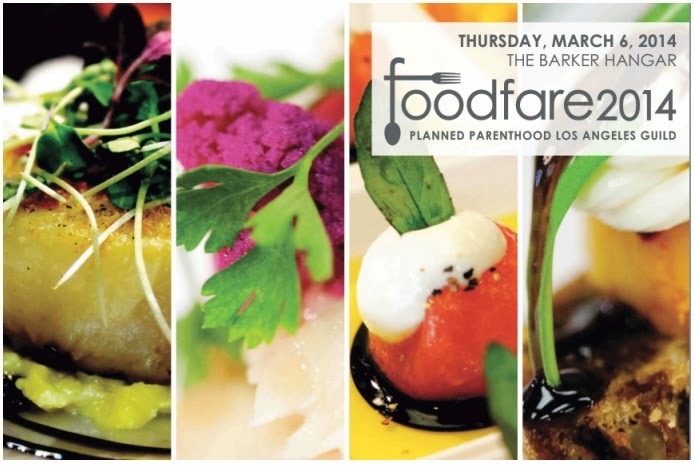 The Planned Parenthood L.A. Guild is holding a fundraising Food Fare, featuring an array of restaurants such as A.O.C, Anisette Brasserie, Clementine's, Joe's Restaurant, Pink's Hot Dogs, Pitfire Pizza, and XIV. Chefs Suzanne Goin (Lucques), Nancy Silverton (Osteria/Pizzeria Mozza), and Jon & Vinny (Animal) will also be there signing their cookbooks! Tickets are $125 for the afternoon and $175 for the night, but everything above $60 is tax-deductible. 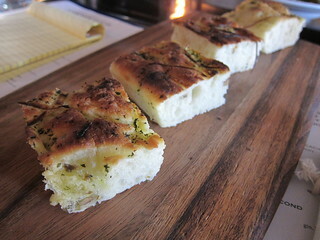 Also, as part of ongoing deals and steals, The Park in Echo Park is offering $15 3-course meal every Tuesday. This upcoming Tuesday they are featuring gumbo, jambalaya, and banana bread pudding. 1400 Sunset Blvd.